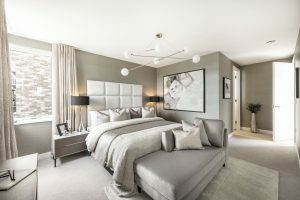 Athena offers smart and contemporary new apartments and family homes for 21st Century living at Eddington in Cambridge. Quality of life and sustainability work in harmony with stunning architecture and fresh design in homes that are practical, beautiful and perfect for modern life. Athena is a truly unique place to call home, and we want one! Generous spaces and high ceilings, warmth and solidity, light-filled and airy rooms make for flexible living, entertaining, and home working. 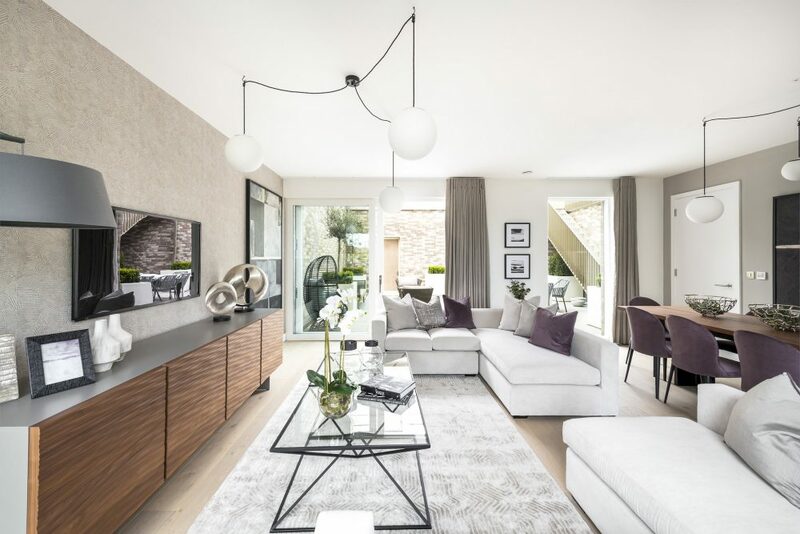 Apartments and family homes are characterised by calm, clean lines and clever design. 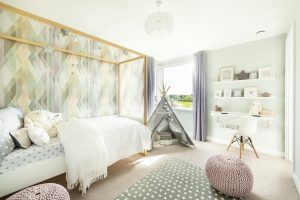 From engineered oak floors to tasteful kitchens with eco-friendly mod-cons, these are homes that understand the needs of modern families and professionals. 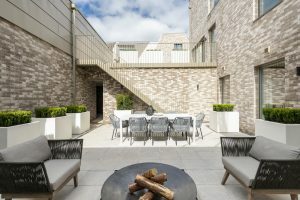 Rooms that connect to courtyard gardens, terraces and balconies bring the outside in and make for some envy-inducing entertaining spaces. These really are homes for today; in tomorrow’s Cambridge. Check Athena out here on youtube.